Designed for greatness. 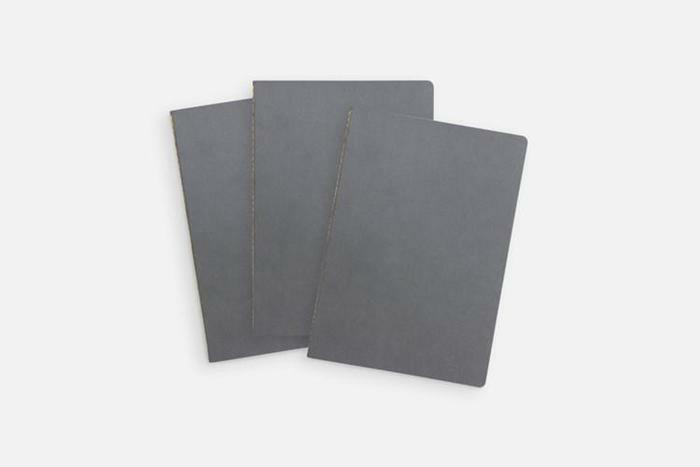 The Vanguard softcover notebook comes in Light Gray & Charcoal. It's available in 3 sizes: Pocket, Flagship, & Plus—AKA Small, Medium, & Large.